People are beginning to realize how easy and thoroughly cast iron can cook their food. They also have heard how healthy using cast iron for cooking is. The old-fashioned method of cooking with cast iron cookware has been around for years, but recently cast iron pans and skillets have seen a resurgence of popularity. Below are several benefits of using cast iron cookware plus some cast iron care tips. Cast iron cookware is believed to help to boost your iron intake by leaching iron into your food – and according to my grandpa was the reason why people did not used to get anemia. 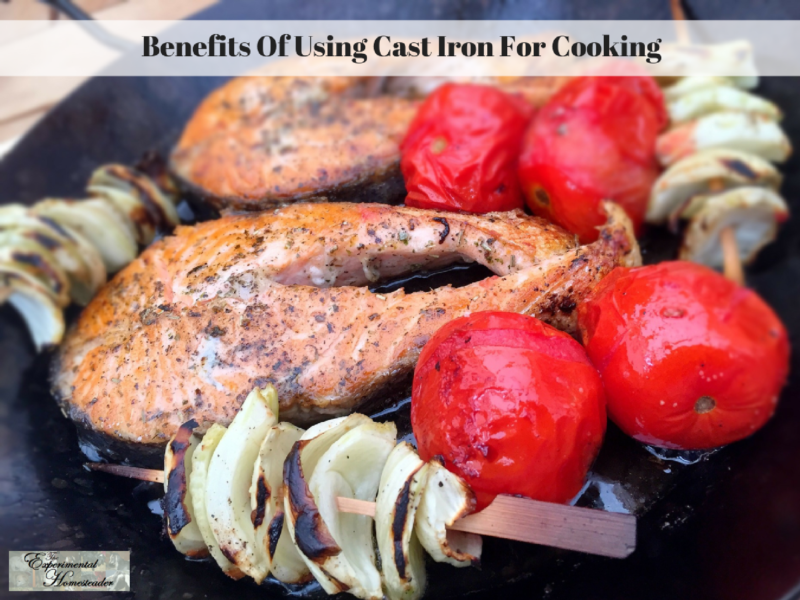 Today many people don’t get enough iron in a normal diet, cooking with iron-fortifying cast iron is a great idea especially for women, who naturally need more iron-rich foods. Using a pan that actually preserves and fortifies the food you cook in it is an amazing benefit of cast iron cookware. Foods which contain the most acid gain the most iron when cooked in cast iron. For example, a spaghetti sauce that is high in tomato content accumulates more iron than a piece of meat might. Besides being a healthy addition to your kitchen cookware, cast iron pots and pans conduct heat evenly and can go from stovetop to oven with no trouble at all. Cast iron cookware keeps food warm a lot longer than regular pots or pans can so it is possible to enjoy a meal, go back for seconds and not have to re-heat the food. Another advantage of cast iron cookware is that you can use them in the oven, on the burner, or even on your outdoor grill. You can also use cast iron when you are camping because you can use it on an open flame. I have used cast iron in and on top of a wood burning stove as well. 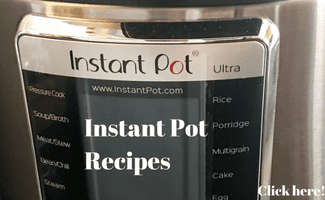 However you use it to cook with, you will always get the same even heating results every time. I do recommend using the special hot pads that are designed for use with cast iron pans. Once you figure out how easy it is to cook in cast iron pans, they are sure to become the go-to pans in your kitchen. There is a wide variety of cast iron cookware available for purchase online. Choose from the enamel coated, color-coordinated types or the old-fashioned, black finishes. You can find high-end cast iron cookware with enamel coatings and in various colors to fit every decor. Personally I prefer the plain cast iron because it does not chip, is easy to clean and so far none of my cookware has worn out – even those skillets and pans handed down to me. 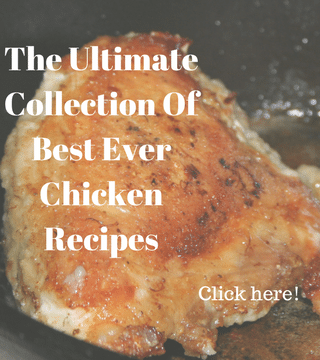 You will also find cookbooks and recipes online especially for use with cast iron cookware. It is also possible to find cookbooks that tell you how to use your cast iron cookware over an open fire. Many people chose to pass down their well-seasoned, cast-iron cookware to children or grandchildren. 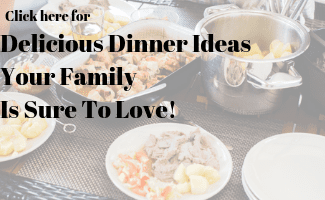 These pots and pans have become cherished family kitchen utensils. I have my mother’s cast iron skillet and my grandfathers 75 gallon bean pot. 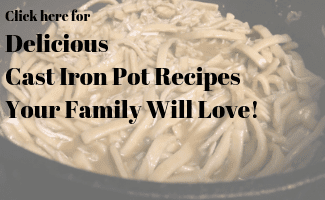 The more you learn about cast iron cookware and the many benefits of using it to cook easy, healthy meals for your family, the more you will realize why cast iron is passed on from generation to generation. It is no wonder why so many people are eager to start their own tradition of cooking with cast iron. It is never too late to start adding pieces to your cast iron collection and learning how to cook delicious meals in the pans and skillets you do have. Many times is is easy to find perfectly good cast iron cookware at garage sales or antique stores. You may have to spend some time seasoning them before cooking, but they will pay you back by providing many meals for you and your family. I have found some cast iron baking pans at antique stores that were in great shape, worked well and when not in use, was perfect as wall art in my kitchen. Even the less expensive cast iron cookware is extremely versatile, chemical-free and will provide you with years of healthy cooking. You can find iron cookware in a variety of sizes such as the Lodge L8SK3 Cast Iron Skillet. This model is 10.25 inches in size, which makes it roomy enough to use to bake, fry or sauté food in large quantities. For those who need a bigger skillet, take a look at the Lodge L10SK3ASHH41B Cast Iron Skillet. Some people might notice a raised spot on the pan on this model. It is part of the pre-seasoning treatment that Lodge gives their cast iron cookware before selling them. You can use this skillet to fry or grill bake or whatever you want to do with it. The pan is safe to use on induction cooktops. I have a number of Lodge cast iron cookware and am quite happy with them. For those who plan to cook a large majority of their meals using cast iron pieces, it makes sense to own more than one skillet. Cast iron cook sets like the Universal Housewares Pre-Seasoned Cast Iron 3 Piece Skillet Set saves you money while at the same time giving you great quality pieces. With this set, you get a variety of sizes including the 6.25 inch skillet, the 7.825 inch skillet and a large 10 inch skillet. Another option is the Lodge L5HS3 5-Piece Pre-Seasoned Cast-Iron Cookware Set. It comes with a 10.5-inch round griddle, an 8-inch skillet, a 10.25-inch skillet, a 5-Qt. Dutch oven and a 10.25-inch iron cover.